The Lumir C lamp can set you back $69 a pop. Think about this and then about how you could equip yourself with a solar charger, battery pack and LED light. Wouldn’t be much of a difference. 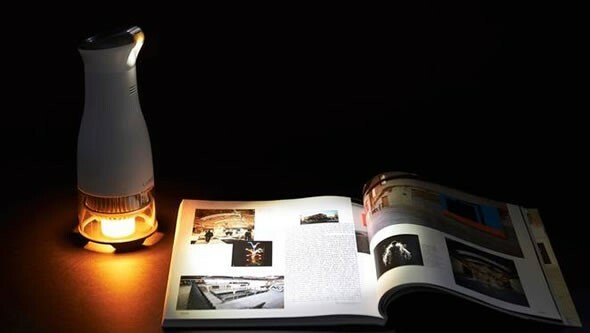 First Light lamp uses moving parts to power up without any grid connections required!